The Arden "Zelem One" forged wheel convinces through its individual multi-spoke design. 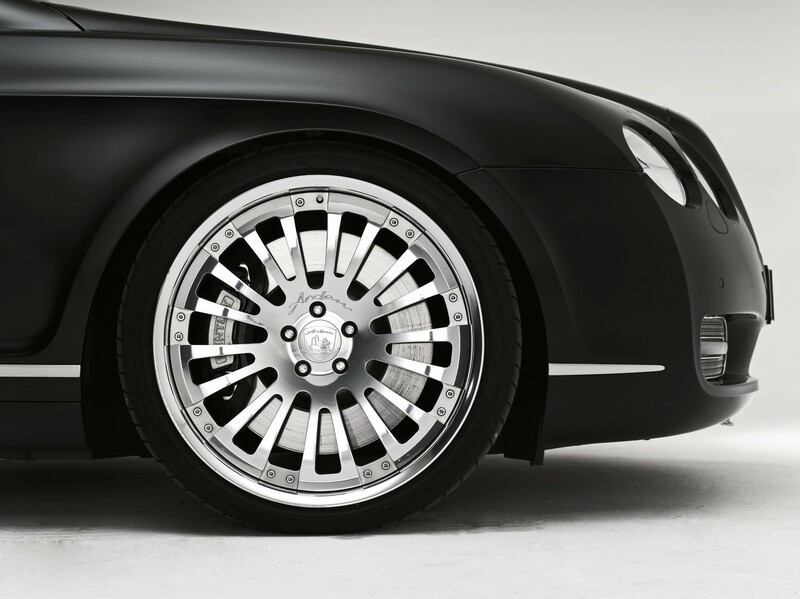 The multi piece wheel complements the exterior of the Bentley Continental perfectly. 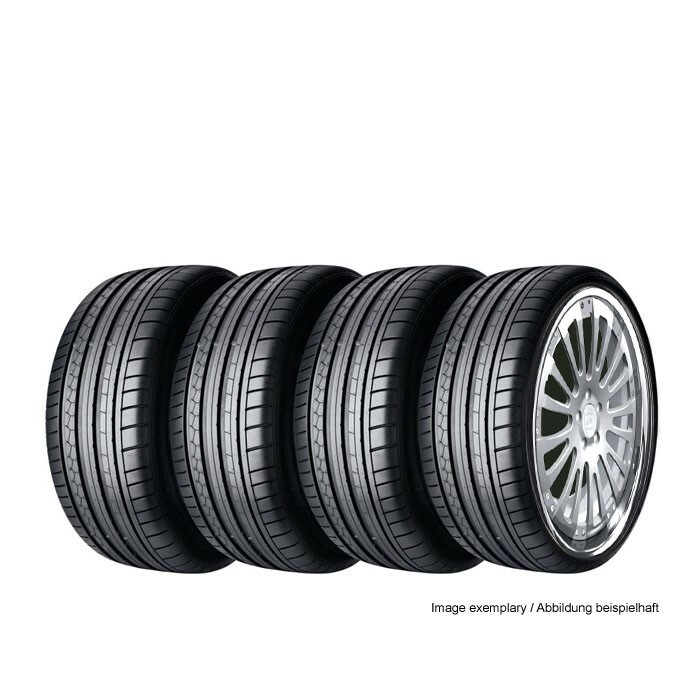 Low weight and highest stability are further advantages of this exclusive wheel. 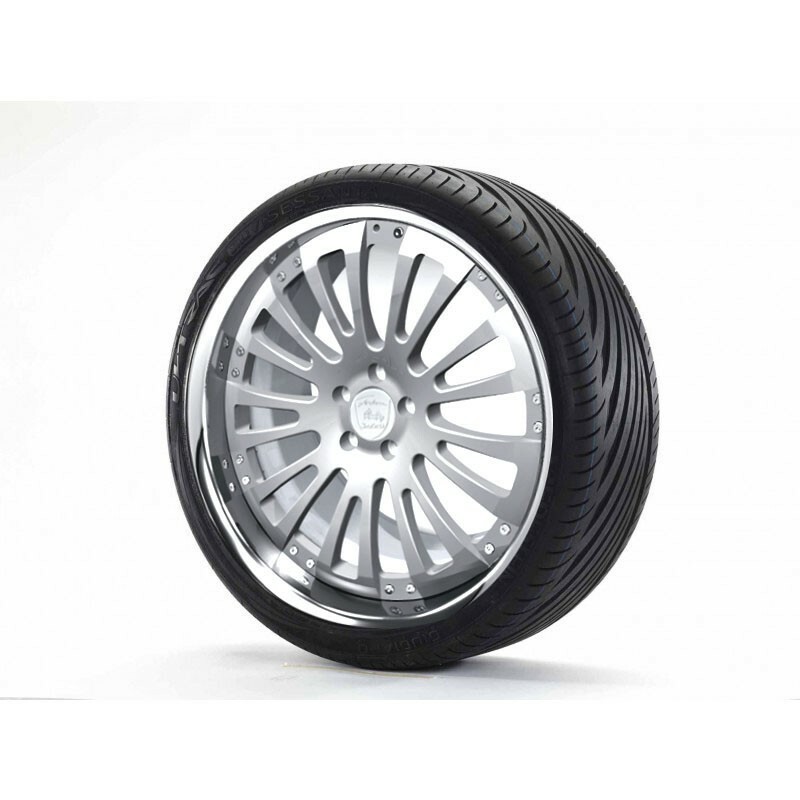 The Arden "Zelem One" wheel is available in the dimension 10,5J x 21" with tires of the size 285/30 ZR21. Delivery incl. Arden hub cap and tire pressure sensors.